What a few months it’s been for Liverpool’s RED RUM CLUB. Their debut album release is just around the corner now, getting it’s public unveiling on JANUARY 11th 2019 via rising indie label MODERN SKY UK. 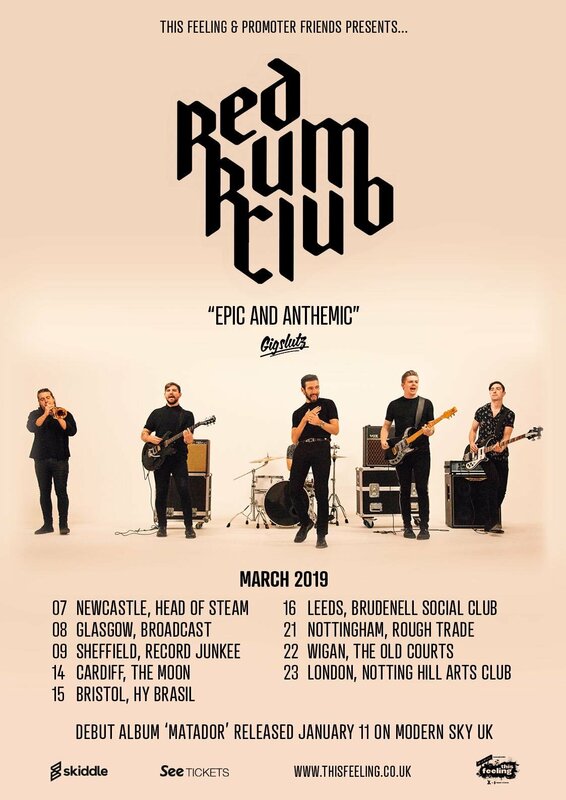 RED RUM CLUB were invited to perform live for Steve Lamacq on BBC Radio 6 Drive time, as part of the coverage for BBC Introducing Live 2018. 2 tracks were performed live and stripped back to the nation on BBC 6 Drive time. 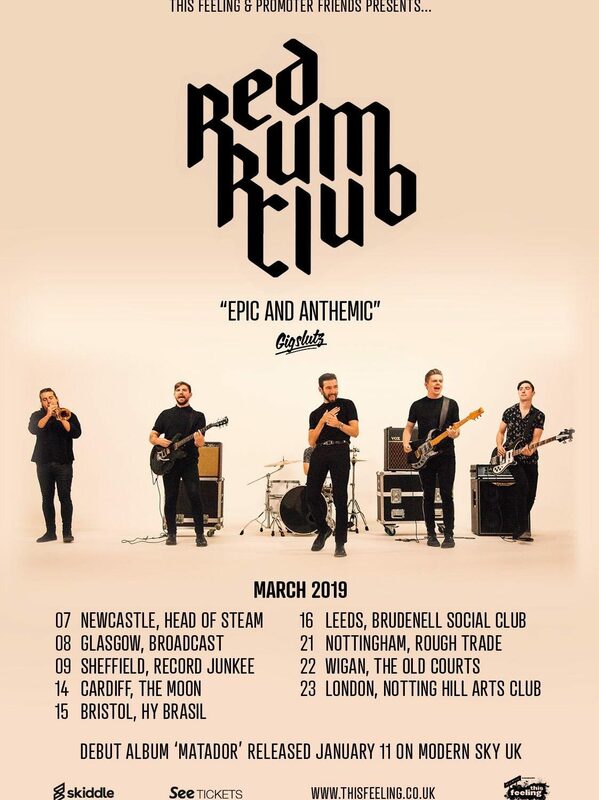 RED RUM CLUB have just announced a huge UK tour for MARCH 2019. Be sure to follow Martian PR on Instagram for the most up to date news. ← REWS added to RADIO X playlist ahead of UK Headline tour – Can You Feel It?